Although I specialize in couples and primarily shoot weddings, I occasionally venture into different areas of photography. 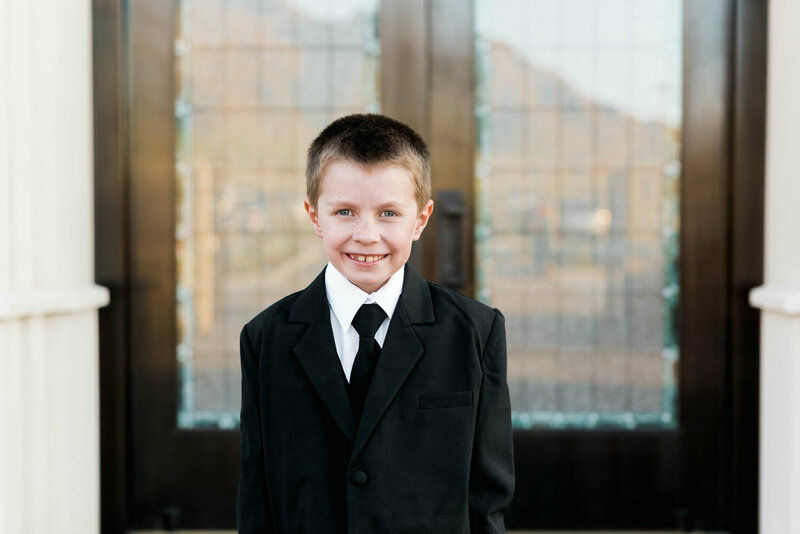 Featured in this post today is an 8 year old boy celebrating a milestone in his life: baptism into his church. 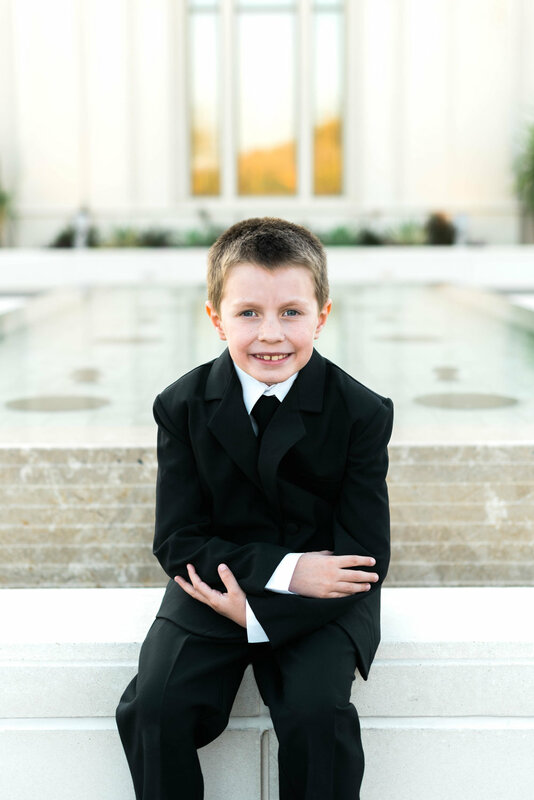 We went out to the newly built LDS temple for these photos. Let me tell you, this kid is a cutie and will make you smile. Birthdays are a great time for photos!